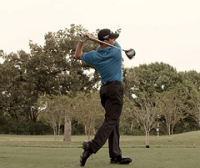 Pros: A hybrid that is as versatile as it looks! 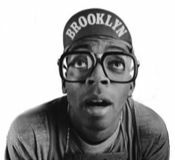 The Mashie is the true meaning of point and shoot. Cons: Some may not like the retro-raw finish. The stock Miyazaki 59g shaft may be too light for some off the rack, however an 83g version is available via custom order. Bottom Line: Cleveland Golf gets two HUGE thumbs up for being the first OEM that can truly challenge the #1 Hybrids currently on Tour. 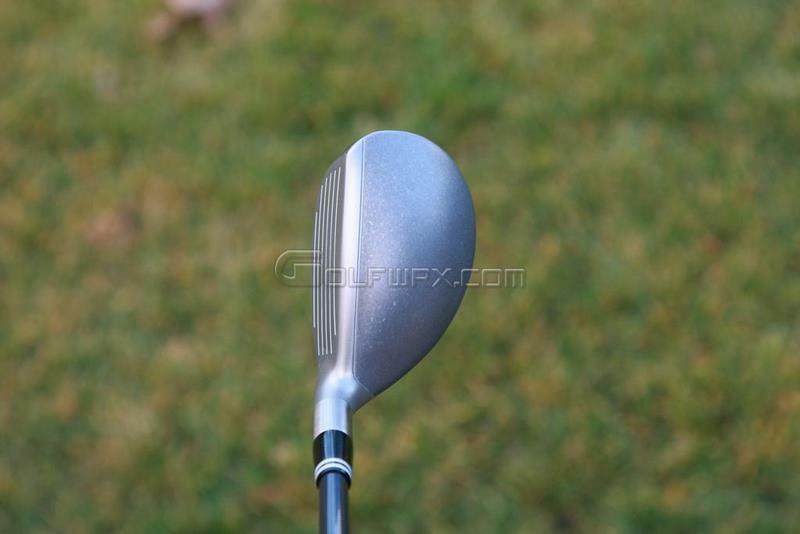 Obviously, the look of the Mashie is one of the first things that attracted me to this club. It's definitely different than a majority of the hybrids out there today and I personally am a fan of Cleveland's 'Retro-Raw' trademarked finish. At address, it frames the ball perfectly and inspires confidence. The dual-rail design on the sole is not very pronounced yet it compliments the overall headshape thoroughly. Again, before I even had a chance to test this club, I felt like I'd be able to hit this from any type of lie. OK, yes, there is definitely some offset on the new Cleveland Mashie, but to be honest with you I do not find it distracting at all. Maybe my eyes are drawn moreso to the finish, but I think it set up perfectly. There is a tour model that will be available for custom order which has a smaller profile and less offset. A bonus for all the gearheads out there. This hybrid has quickly turned into my "go to" club due to its versatility. 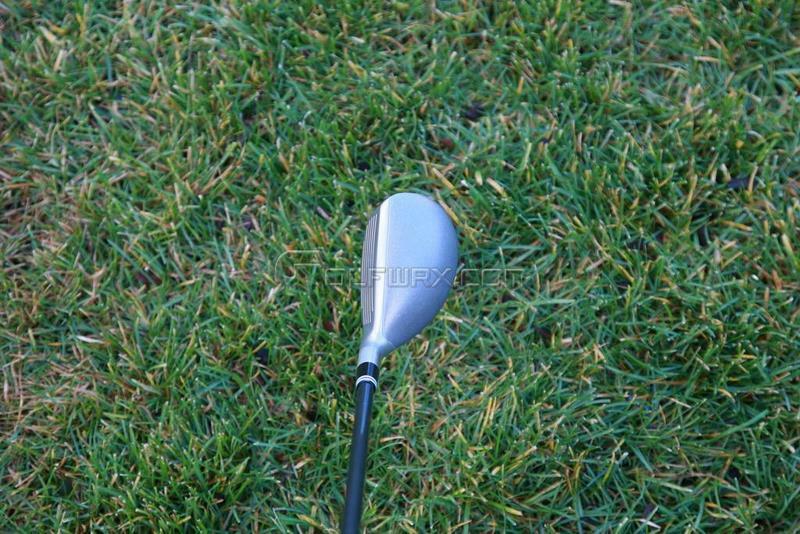 I first started hitting the club from the fairway and realized how easy it was pick from such a tight lie. The ball jumped of the face and quickly got into the air producing a fairly high ball flight. Next, I moved into a medium length rough and was amazed how effortlessly it was to get the ball out that fast yet still generate a nice high trajectory. 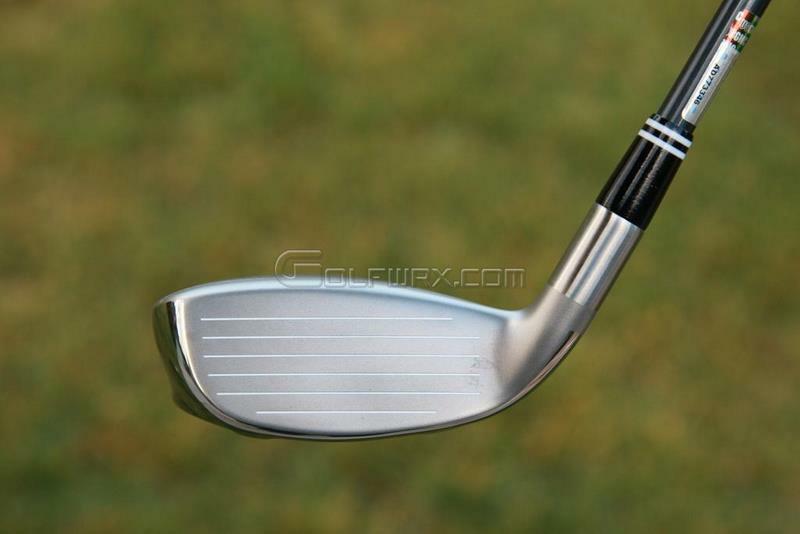 The stock Miyazaki 59g shaft is a key factor in this, however it got me thinking about playing this on windy days. The last thing I want is a high ball flight with the wind howling in my face. Fortunately, Cleveland is offering an 83g version of the shaft with a slightly different kick point to lower the trajectory. This option will be custom order only and will be available March 1. 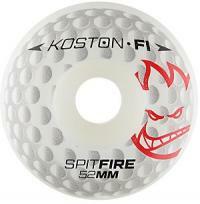 Finally, I took some time around the green with the Mashie and hit quite a few bump and runs. Generally, this is not a shot that I would typically play, but the control I had with such a short distance was unbelievable. I actually lost track of time while testing because I was having so much fun! Take this with a grain of salt as this portion is clearly subjective. The Mashie not only reminds me of a retro club, it also feels like one! Extremely solid with a nice 'thwack' at impact. One can obviously tell when a shot is struck solidly in the middle as the ball just seems to explode off the face. Toe and heel shots can also be distinguished which is key in my opinion. 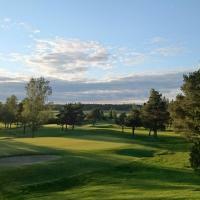 The Mashie is at the very top of my list for overall best club in 2011. I can assure you that this club will find the bags of many players whether you're a low-mid handicap golfer or you're a weekend warrior. And with a few custom options available, it proves that Cleveland Golf is listening to what we have to say. Without a doubt 5 out of 5 stars! Great review, I really want to try this one in a tour edition. Looks to be the perfect hybrid imo and the grey crown looks extremely cool. Great review. Cleveland finally cut the **** with lines like the hibore and went back to their roots. The mashie looks amazing, the new tour driver has a classic looking shape, and the putters might be the best putter for your money. Great review. When are these available and can someone setup a group buy? Nice review, Ryan! I think a 20.5* will make its way into my bag in the near future. I am geeked up about trying this club ...Thanks a TON for the 411 !!!! Thank you for the good review. 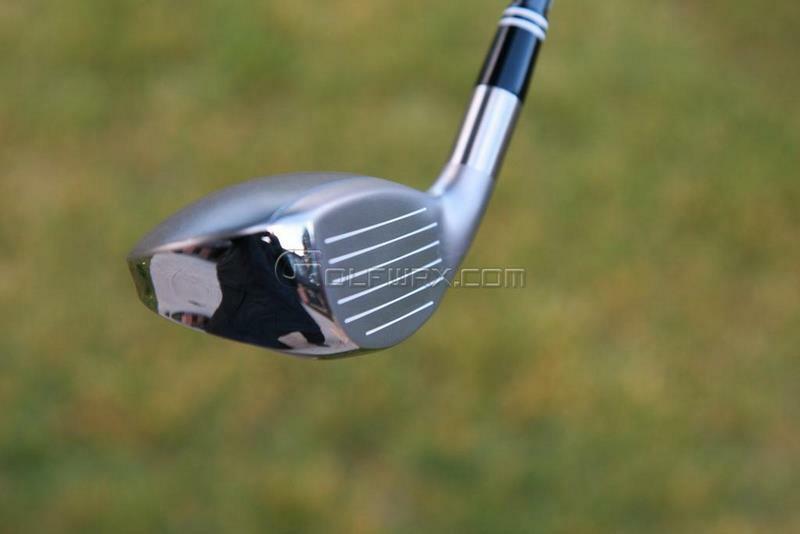 I might give the Mashie a shot, 18° with the 83g shaft would be my choice. Any pics of the tour version floating around? If anyone is interested, there are a few tour mashies on ebay. They look sweet. Can't find the listings on Ebay (just want to see the pics)...what words are you looking under? 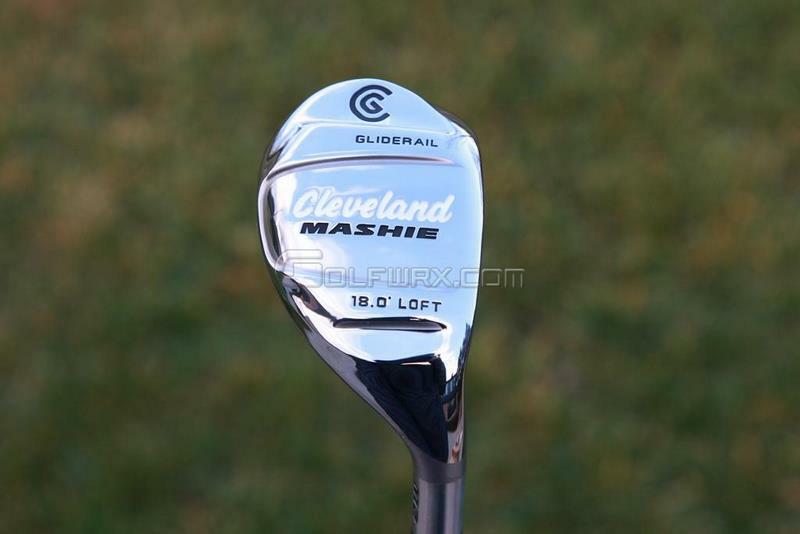 Cleveland have always made some solid rescue clubs dating back to the Halo, looking forward to trying this one! That is a really great looking hybrid. I love the retro look - at address it looks like a nice solid club from a decade ago but turn it over and the sole is all 2011. Might have to give one of these a hit. The finish brings me back to the good ole days of the titleist pt's...may have to pick one up for the nostalgia alone. I have problems with hooking hybrids. What type of ball flight does this one have? Does it want to go left, right or straight for you? Can't stop looking at this club. Really really like it! maybe I missed it, but when will it be available? $150, right? I am liking the look of this one, I can foresee one of those going in the bag sometime this year, thanks for the review. Feb18th. 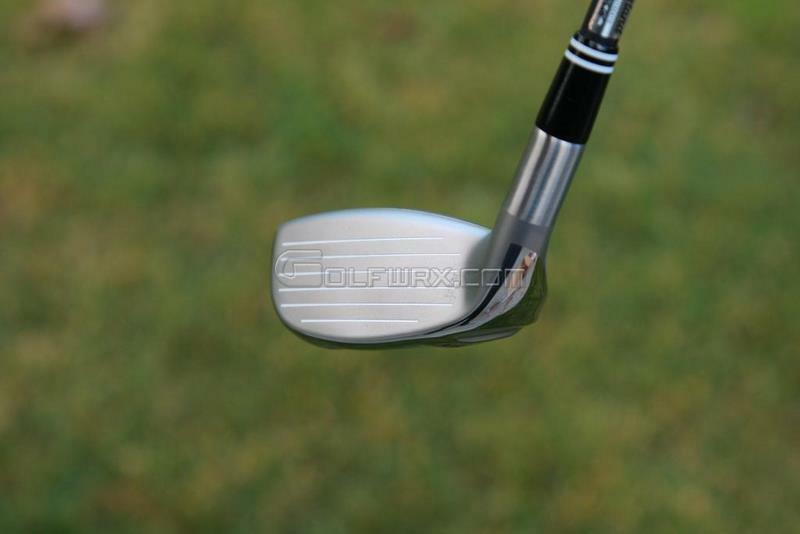 $149 and a limited tour version with a smaller head and less offset with be $179 special order and not listed for sale. This stick is going to have the nastiest headcover around! Well worth buying just for that! Thanks for the great review! You can get it pre-ordered for cheaper. PM me. Had a chance to test out the tour version at the 2011 Merch Show Demo Day and to tell you the truth, I personally like the standard model better. I haven't hit any but I will also be going with the forgiveness of the regular version. Getting an M2 and M4. Can anyone compare the C.Kua 59 and 83? 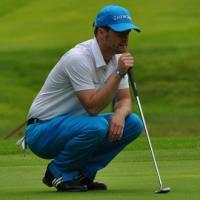 I´d like to order a Mashie 18°, but can´t decide on a shaft. I want the flight to be mid height and fear the C.Kua 59 might give me a too high flight (often playing with a lot of wind). 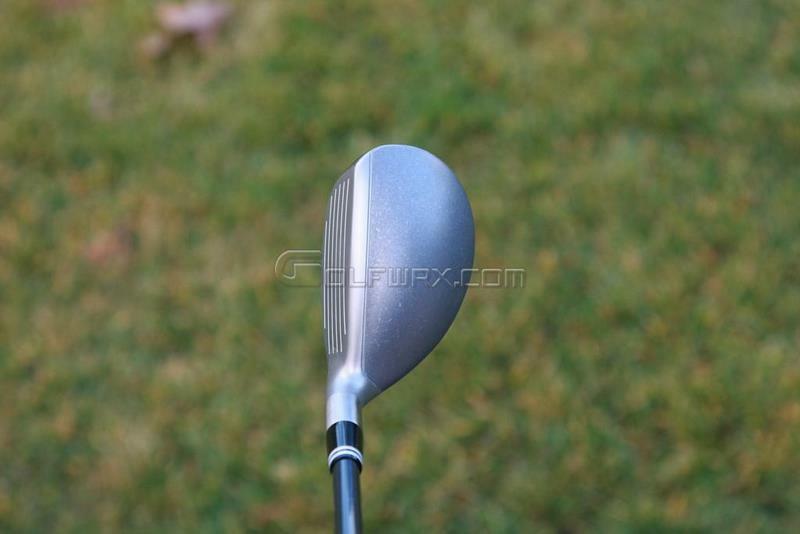 This club looks like the perfect transition between my old school launcher 3 wood and irons. I've been looking for a compliment to my launcher for years. I'm hitting this today at my local shop and don't see what can stop me from ordering the 83 gram version. My M2 and M4 are on backorder due to the 83g shaft being backordered. I pre-ordered last week of Jan.
Just ordered an 18 with an 83. The 59 miyazaki was really smooth, but I know I like a heavier shaft. Pumped! Went to the golf store today to hit the 910h and the mashie. The mashie won by quite a bit. Longer, more consistent and the shaft is awesome. Came home with 2. M1 and M3. Bye bye 3 wood. Hit the M1 as far as my 3 wood and the new cleveland 3 wood. For me the M1 was more consistent. Hitting it 250-260.